Baltinglass OETC have been working with Primary and Post Primary Schools for over thirty years, BOETC prides itself on been responsive to the changing environmental, community and educational needs of all our students, Our Outdoor Education programmes are frequently adapted to reflective these requirement’s. We are proud to employ many highly qualified instructors, some of whom are involved at a National Level with the National Governing Bodies of Sport. So you can rest assured that when you choose Baltinglass OETC, you are getting the best that the industry has to offer. 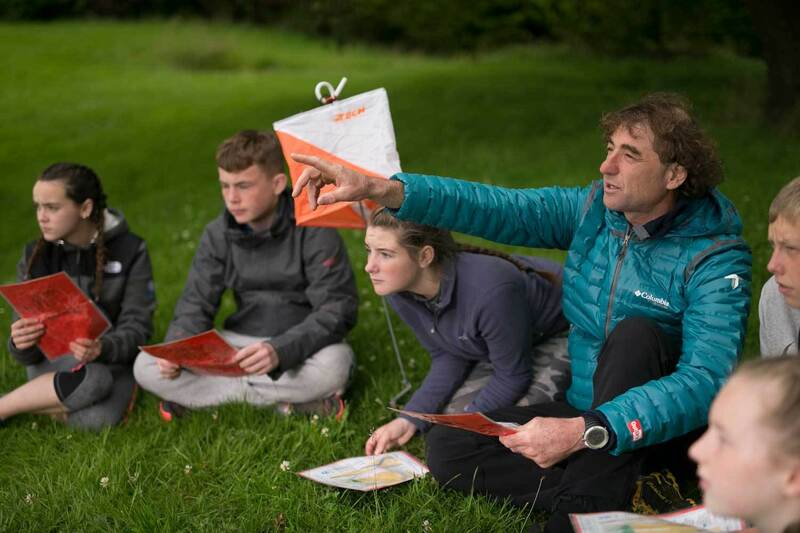 With over 30 years’ experience in Outdoor Education we have firmly established a reputation for delivering quality Outdoor Education Programmes. 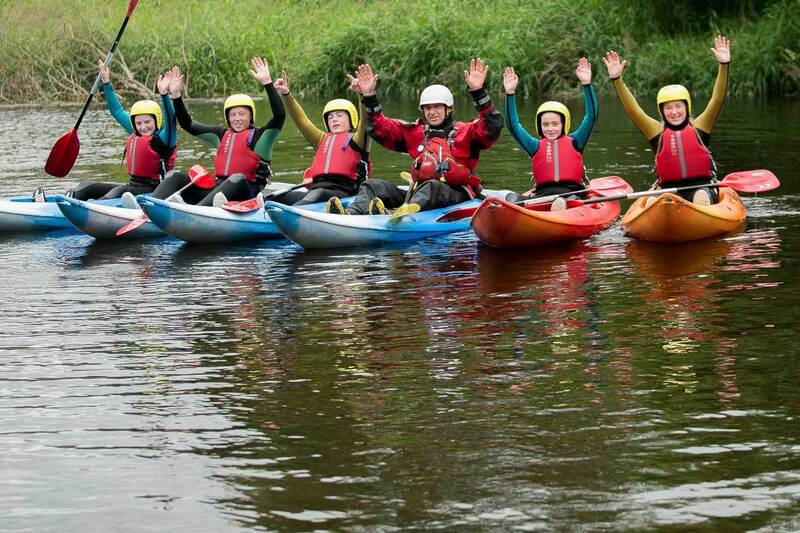 At Baltinglass OETC we have over 30 years’ experience delivering outdoor education programmes to Youth Organisations. 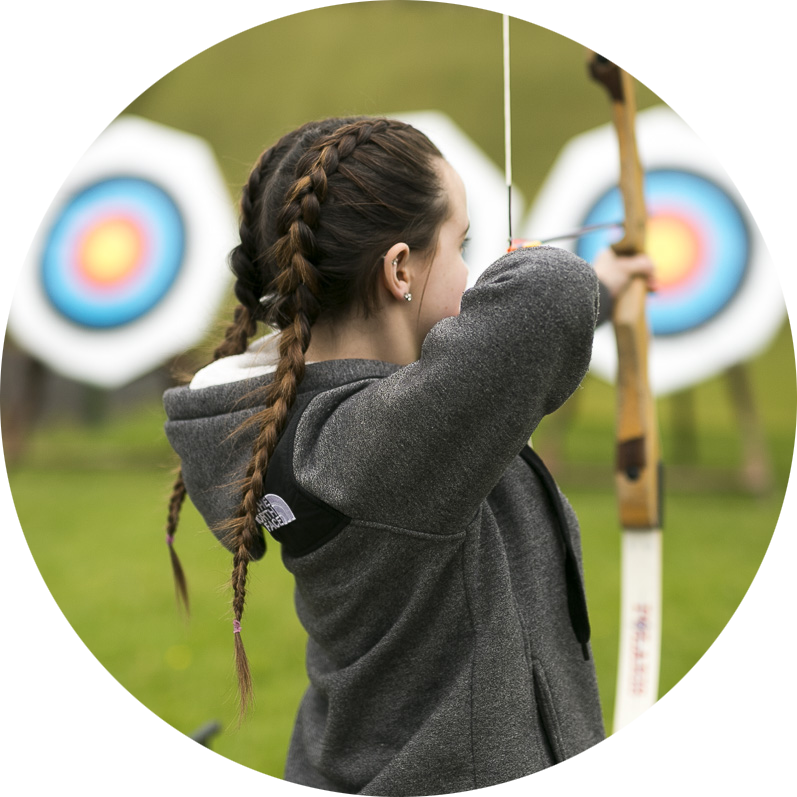 We are aware that Youth Organisations have differing needs in relation to objectives of participation in outdoor activity. 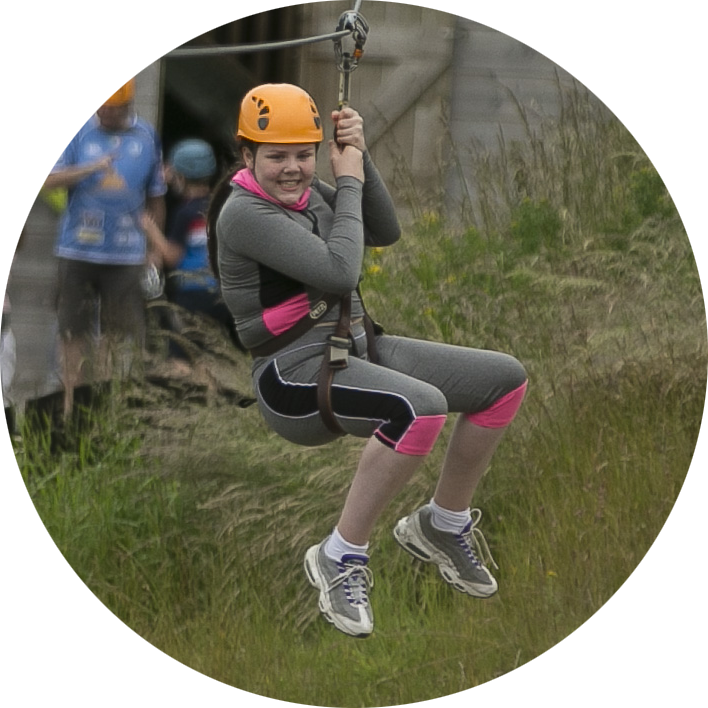 For that reason we offer various activity options which we feel delivers more appropriate programmes based on the ability, experience and expectations of the end user. 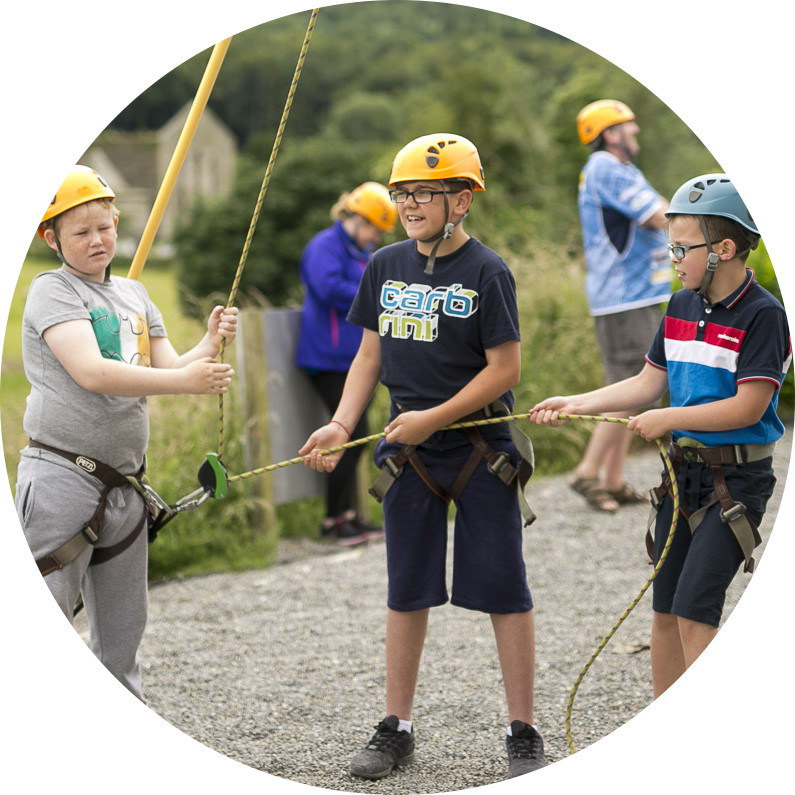 At Baltinglass OETC we offer a wide variety of Outdoor Pursuit Activities both land based and water based, we are very fortunate to have most of the natural amenities required for our activities on our doorstep. Baltinglass OETC is administered by Kildare & Wicklow Education & Training Board and is approved by the Department of Education & Skills. 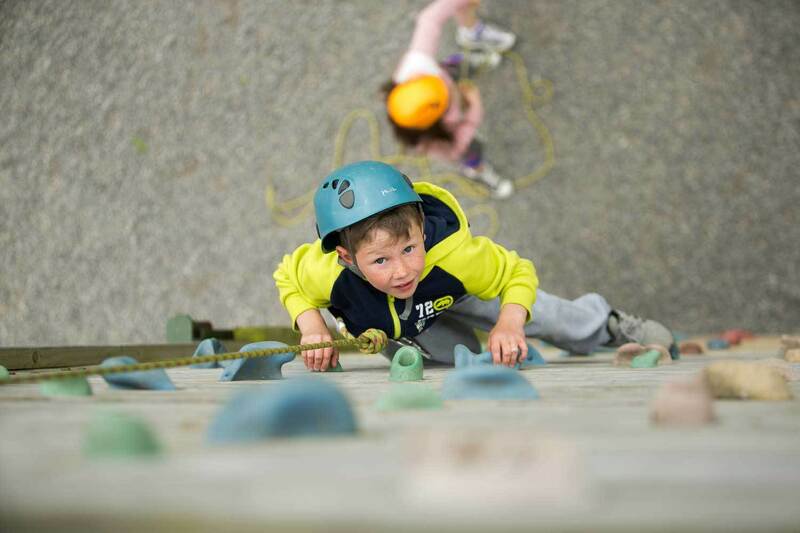 Activities at Baltinglass OETC are operated to the highest safety standards in accordance with National Governing Bodies of Sport guidelines. It is mandatory for all our staff to be fully qualified by the relevant National Governing Bodies of Sport and be Garda vetted and complete ongoing training courses.